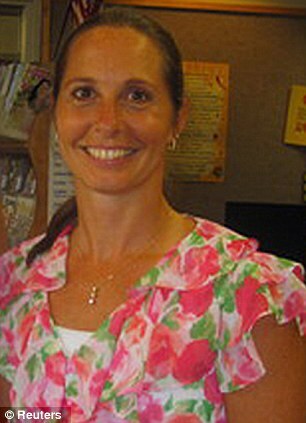 [2012 Dec Media] She threw herself in front of the gunman to save her students: Astonishing story of the brave teacher who died protecting children from 'deeply disturbed' killer Diane Day, a school therapist, told the Wall Street Journal that she and several other teachers were in a meeting with Mrs Hochsprung and Mrs Sherlach when the shooting began. 'We were there for about five minutes chatting and we heard, "pop pop pop,"' she said. 'I went under the table.' The principal and the school psychologist had other ideas. They jumped out of their seats and ran toward the sound of the gunfire. 'They didn’t think twice about confronting or seeing what was going on,' Ms Day said. Rabbi Shaul Praver told MSNBC that Mrs Hochsprung and Mrs Sherlach were killed execution-style.